Go on a shopping spree with Journeys Canada. Shop online today and save up to 70% off on many shoes and backpacks for the entire family, including the brands Puma, adidas, Reebok, Clarks, Steve Madden & much more. 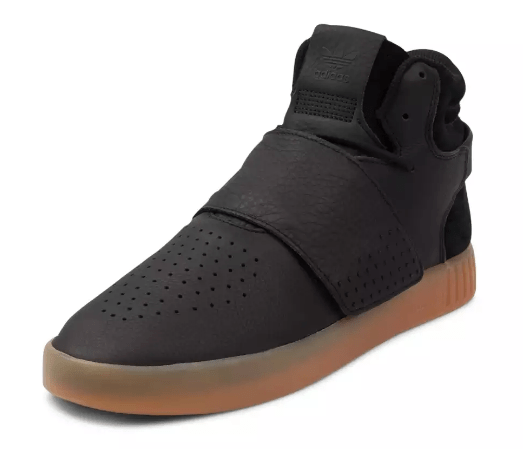 This Mens adidas Tubular Invader Strap Athletic Shoe is on sale for only $39.99 (originally $139.99) as part of the big sale deal. You save $100! Go back to the future in timeless style with the Tubular Invader Strap from adidas. 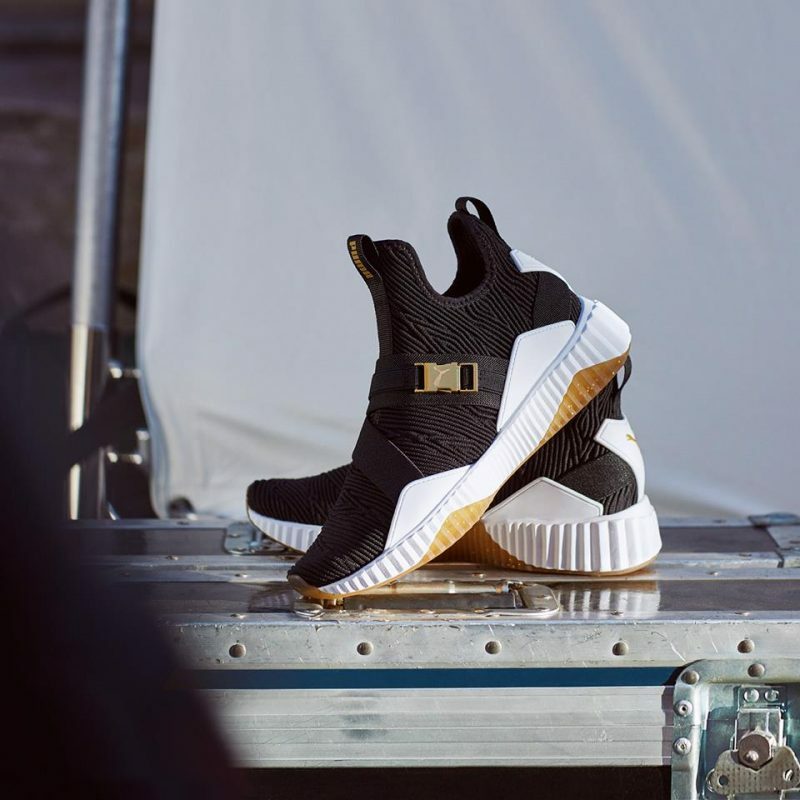 Inspired by retro basketball yet modernized with futuristic features and stylings, the adidas Tubular Invader Strap Athletic Shoe delivers cutting edge comfort and style, featuring a durable leather upper, soft suede heel panel, molded heel strap, lace closure with wide midfoot strap, and translucent gum rubber cupsole for flexible traction and cushioned comfort. Journeys is offering a flat shipping rate of $5.95 ($9.95 for Newfoundland).